Fashion and beauty trends change so quickly that often it is difficult to keep up, and this is even more true when it comes to trends favored by young people. 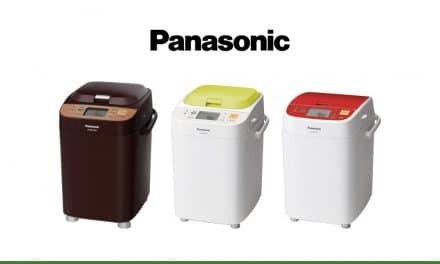 That is why Shiseido has launched a new project called Cosmetic Press, through which it will release a series of limited-edition brands that will each only be available for a short time or until they sell out. This allows Shiseido to more easily target the younger generation by quickly responding to changing trends. 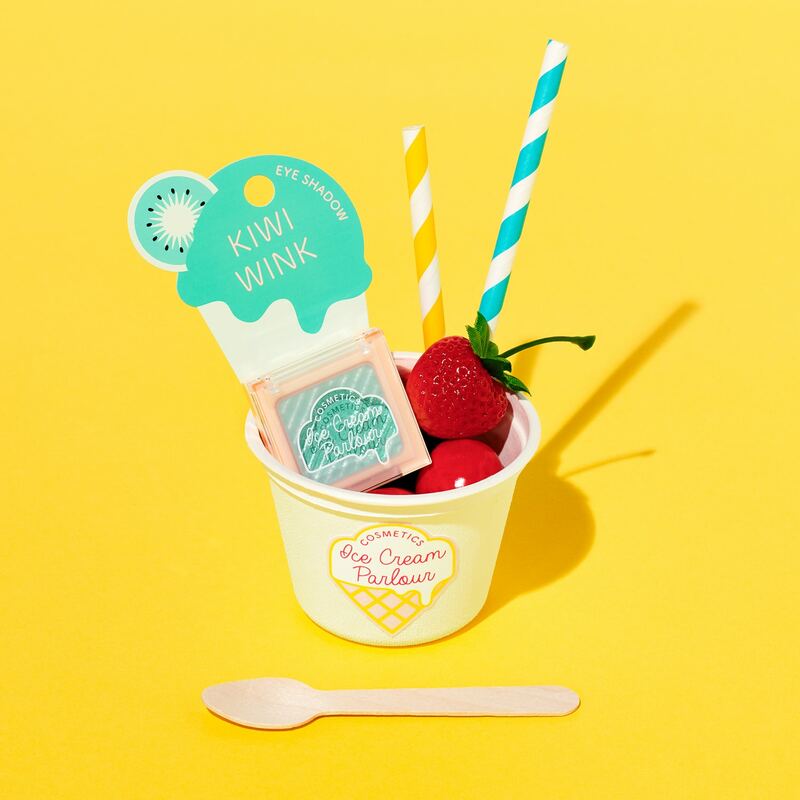 The first stage of the project is the makeup brand Ice Cream Parlor Cosmetics. This follows the trends for young women this 2018, fulfilling a desire to look photogenic with pastel and vivid colors. 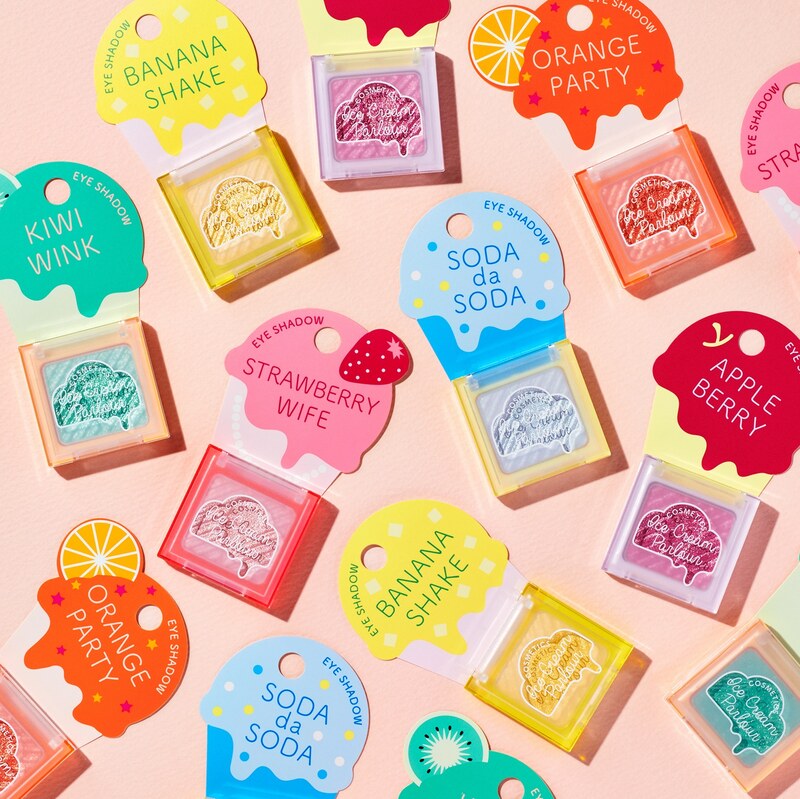 The packaging is cute and colorful, with eyeshadow shade names inspired by fruity ice cream flavors such as “kiwi wink,” “strawberry wife,” “apple berry,” “orange party,” “banana shake,” and “soda da soda.” There is also a milky white base makeup, modeled after the color of vanilla ice cream. It tones up the skin and gives it a fresh look. And perhaps most innovative of all is Japan’s first card-type lip color that allows for hands-free application. Simple press the card between your lips and you’re ready to go. 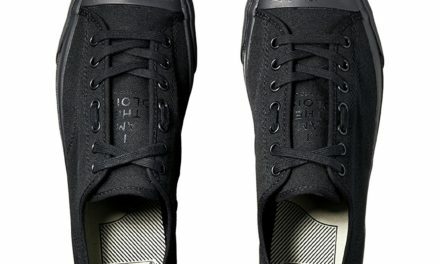 Only limited numbers of each product have been produced, so be sure to pick yours up before they’re gone. 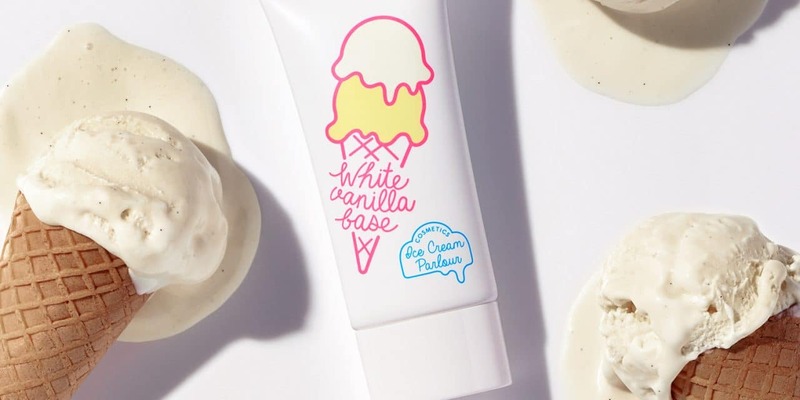 Ice Cream Parlour Cosmetics will hit the market on March 20. For more news about Shiseido cosmetics click here.